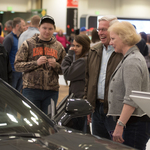 46th Annual Twin Cities Auto Show :: Gotta Go to the Auto Show! 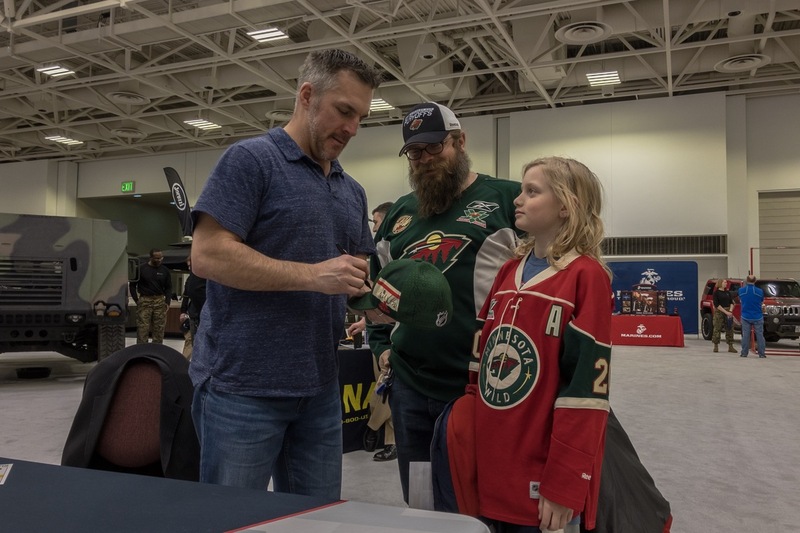 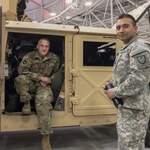 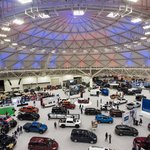 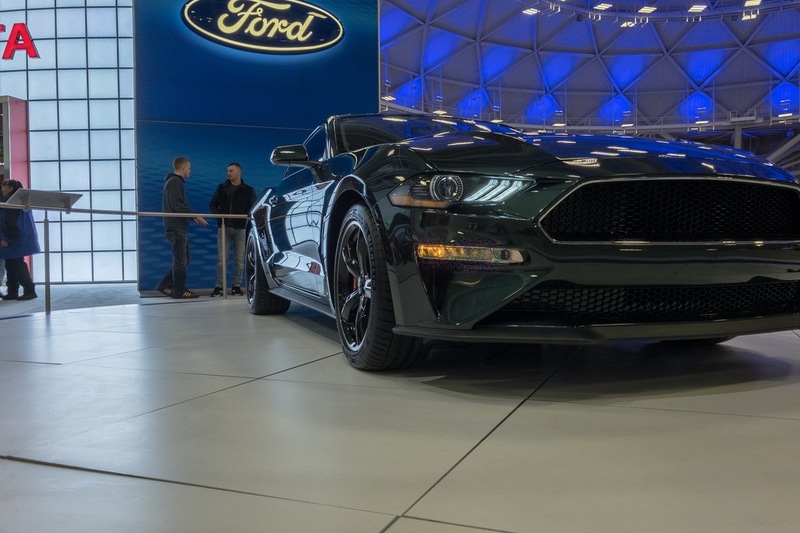 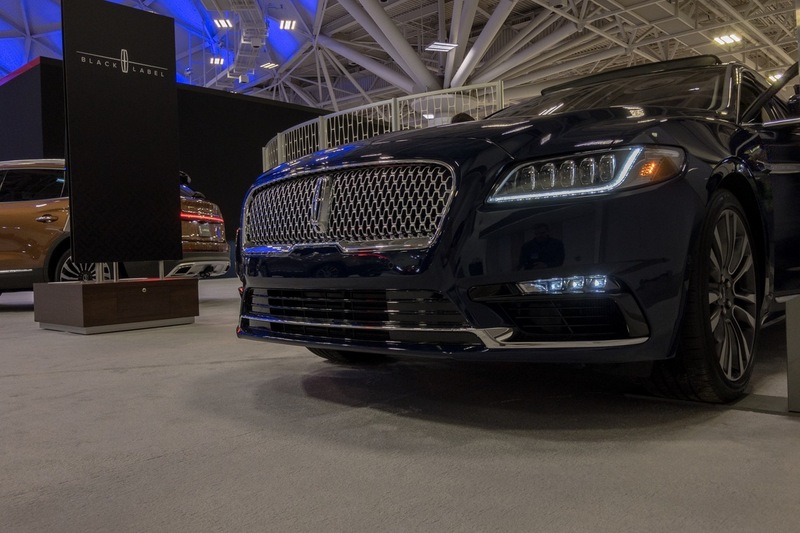 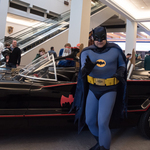 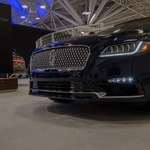 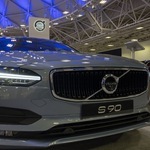 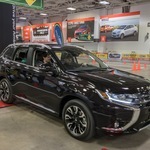 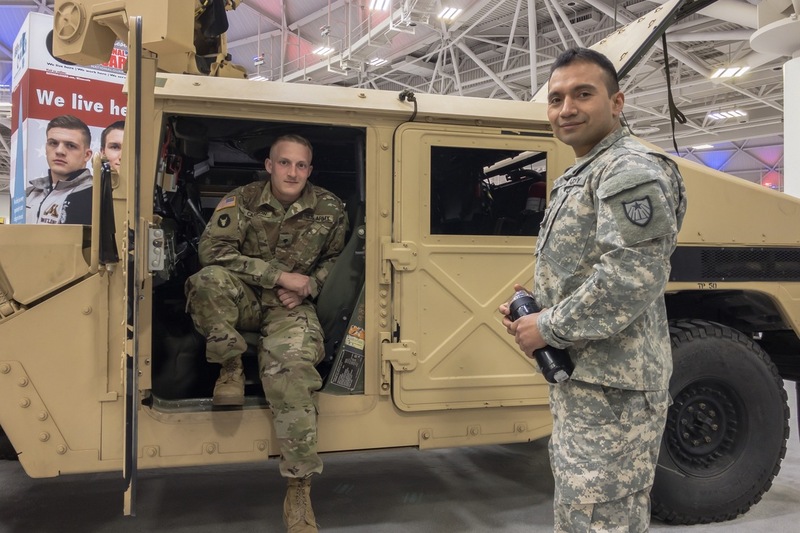 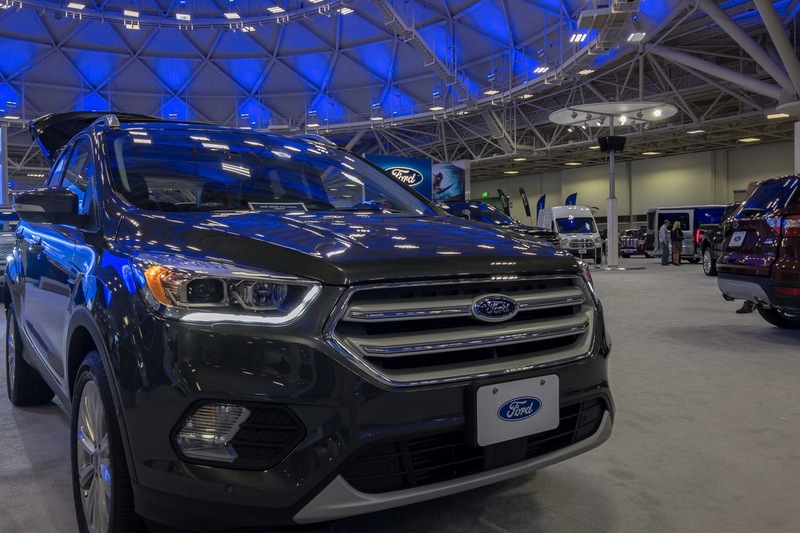 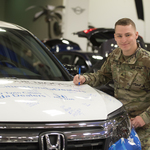 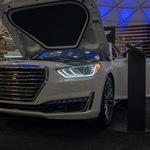 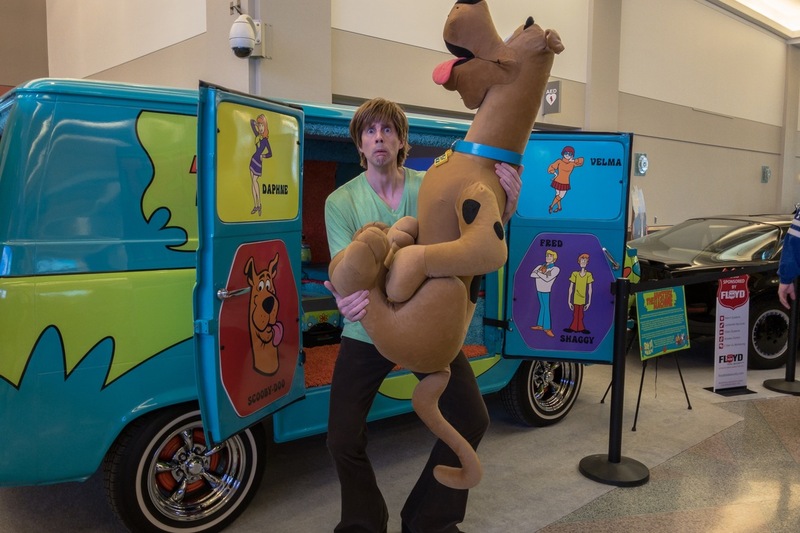 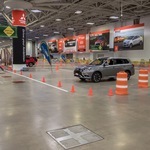 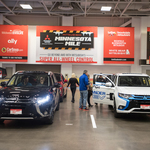 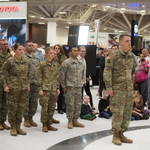 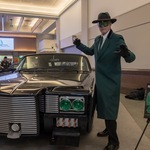 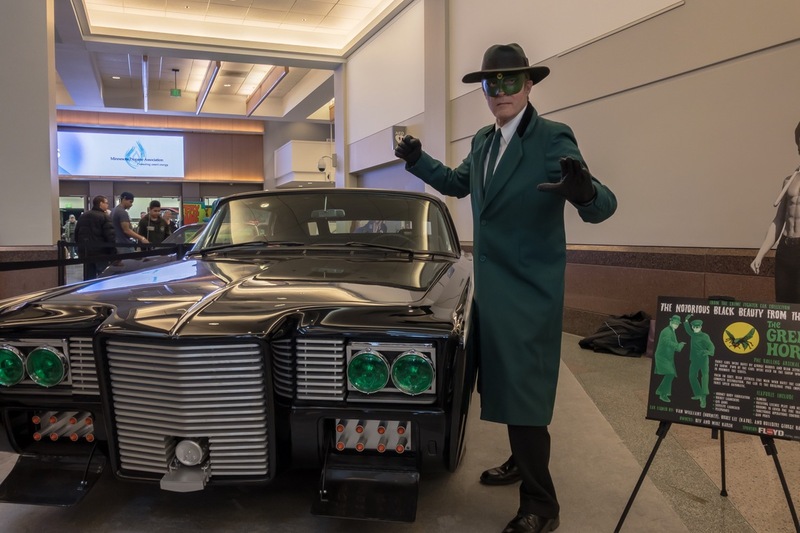 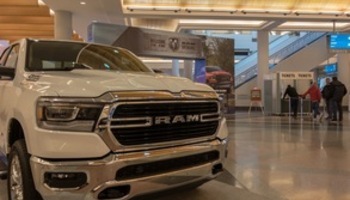 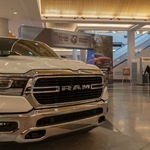 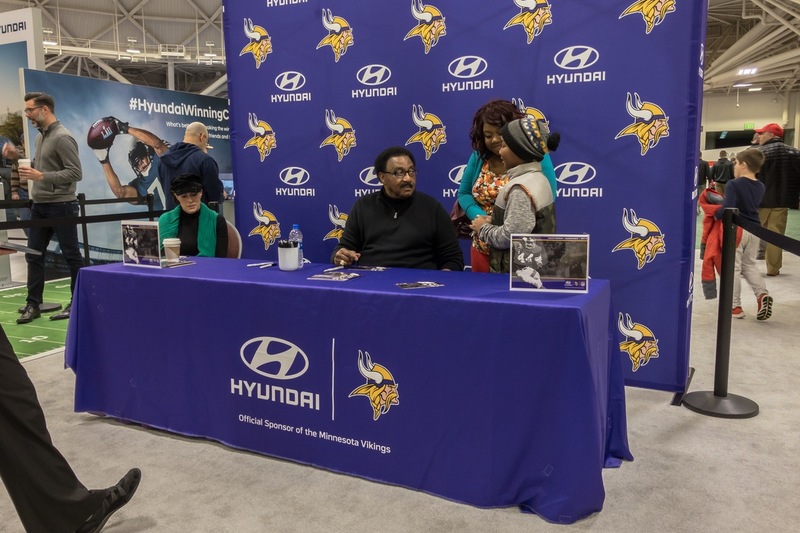 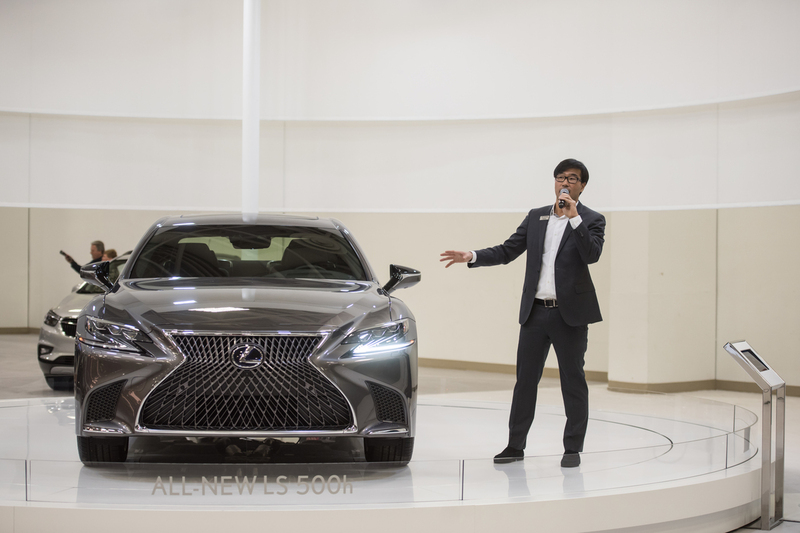 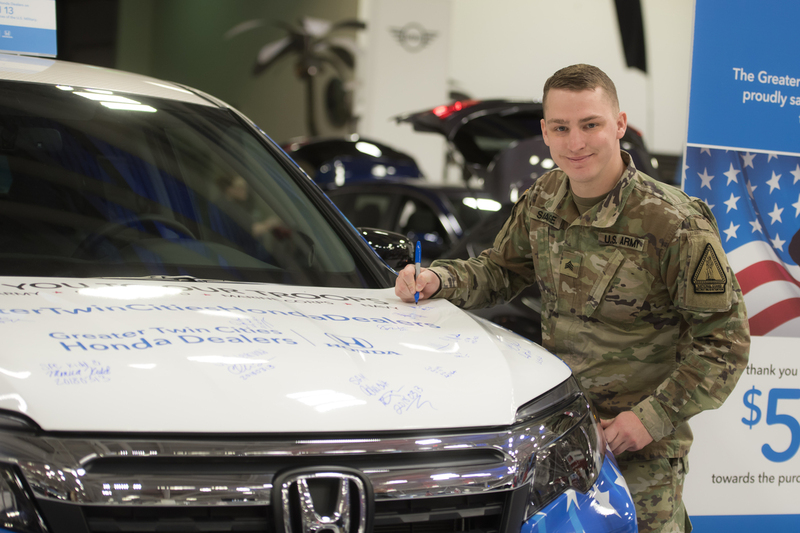 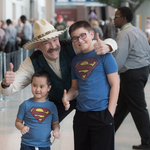 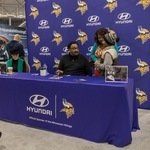 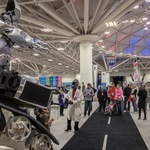 2019 Twin Cities Auto Show! 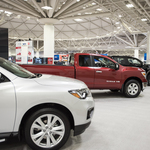 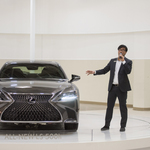 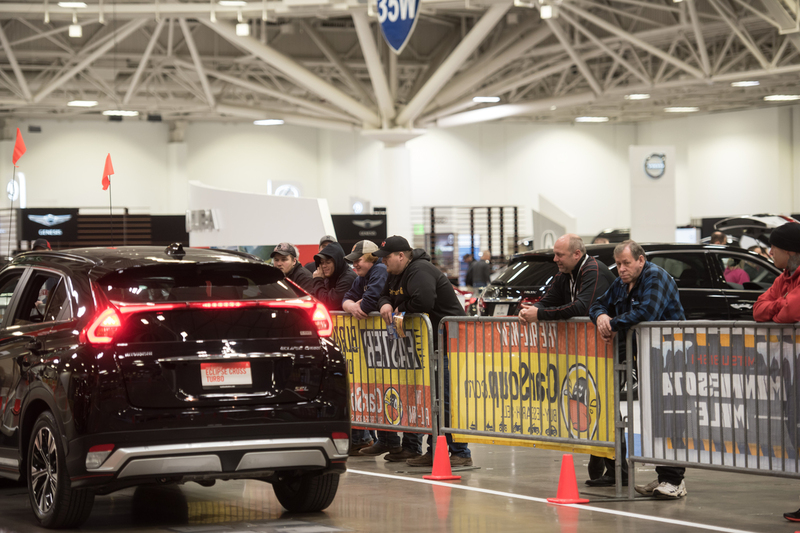 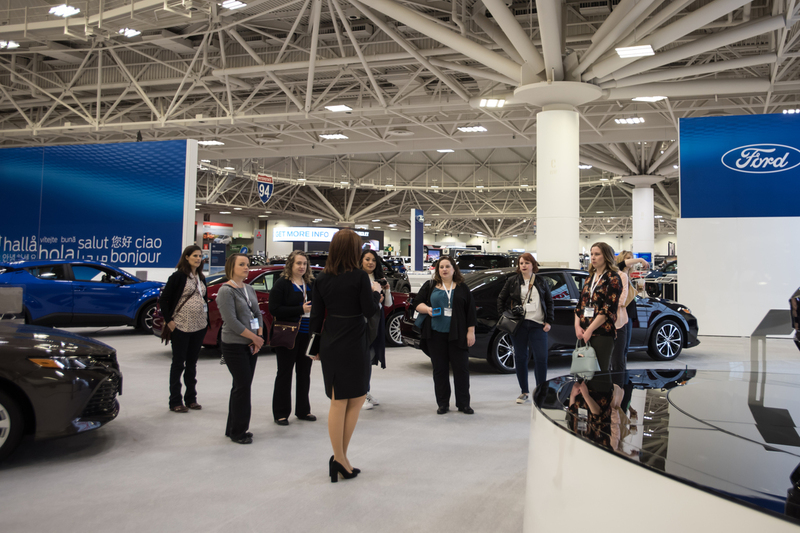 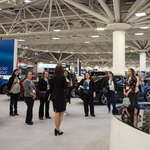 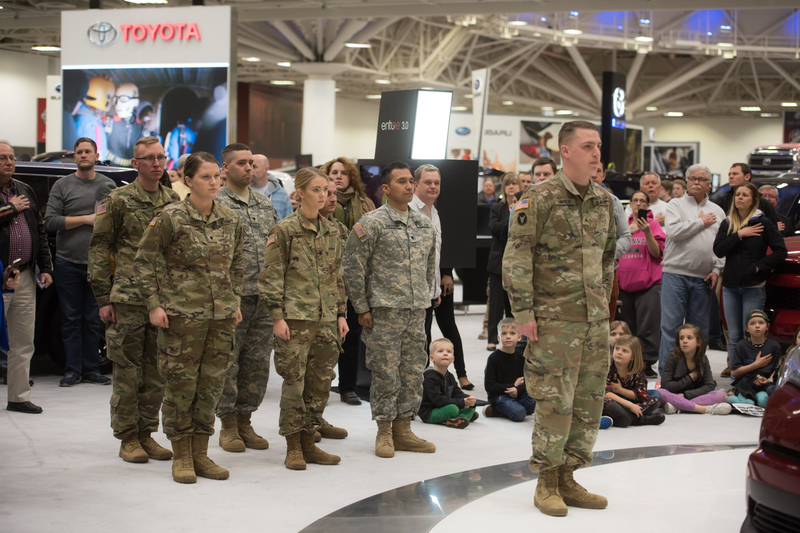 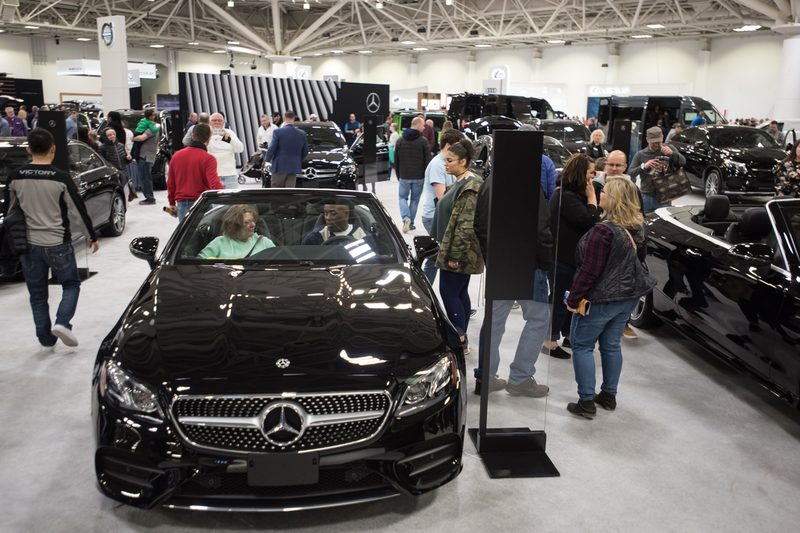 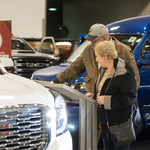 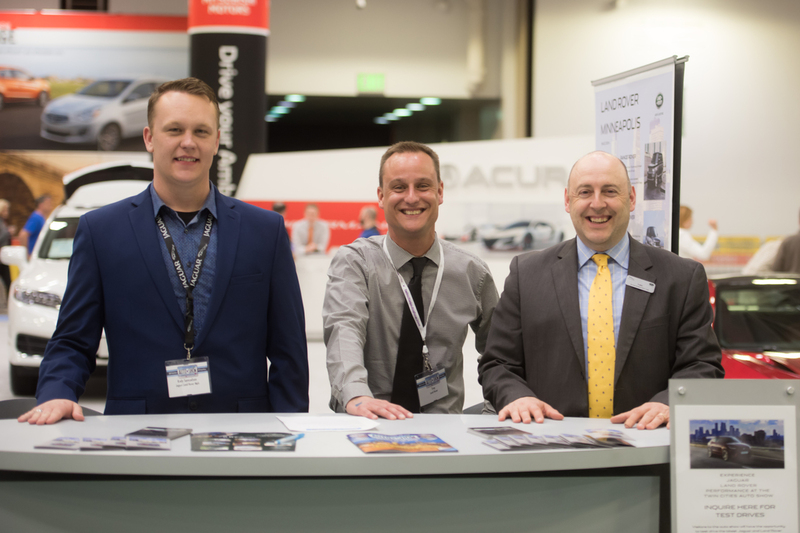 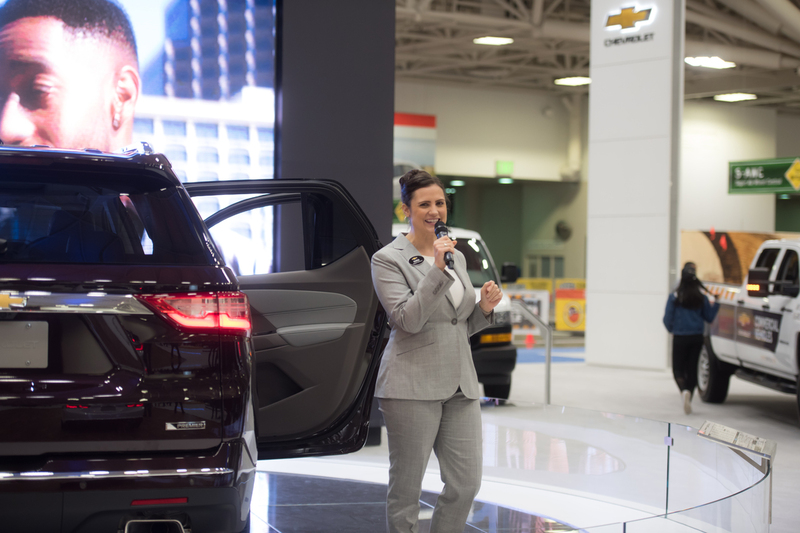 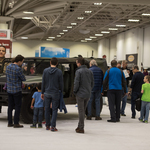 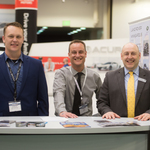 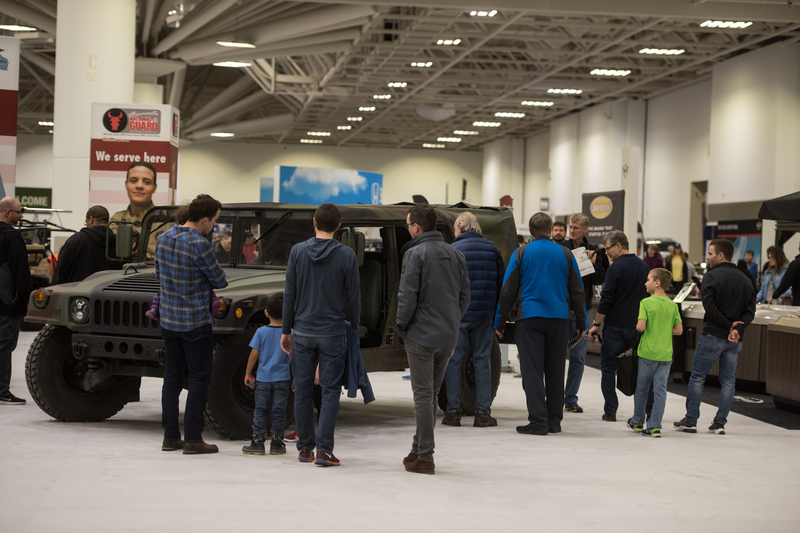 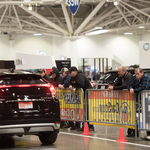 Don't forget to mark March 7th-15th, 2020 on your calendars for next year's Twin Cities Auto Show. 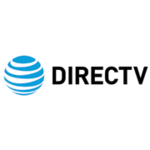 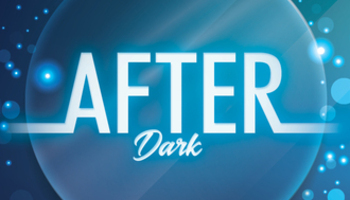 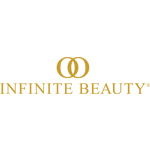 Saturdays 10:00 a.m. – 10:00 p.m.
Sundays 10:00 a.m. – 7:00 p.m.
Monday 4:00 p.m. – 10:00 p.m.
Tuesday 4:00 p.m. – 10:00 p.m.
Wednesday 10:00 a.m. – 10:00 p.m.
Thursday 4:00 p.m. – 10:00 p.m.
Friday 10:00 a.m. – 10:00 p.m.
Children (10 and under): FREE! 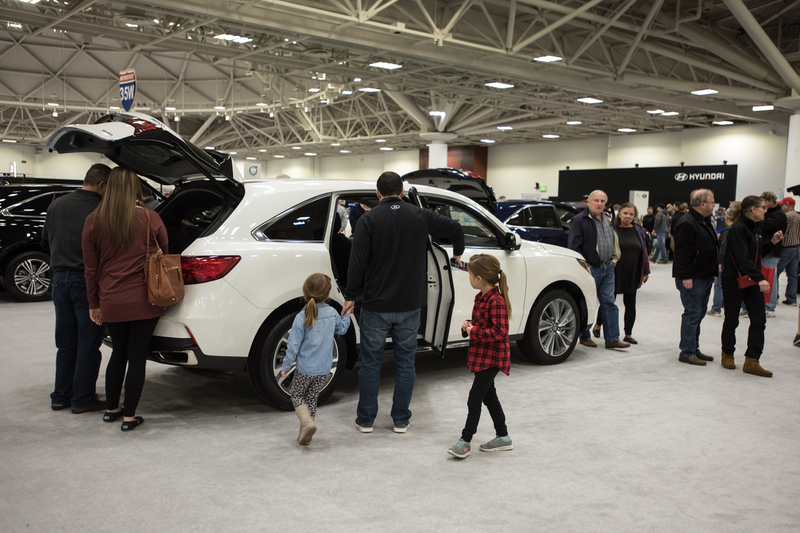 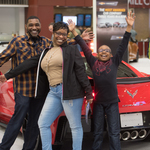 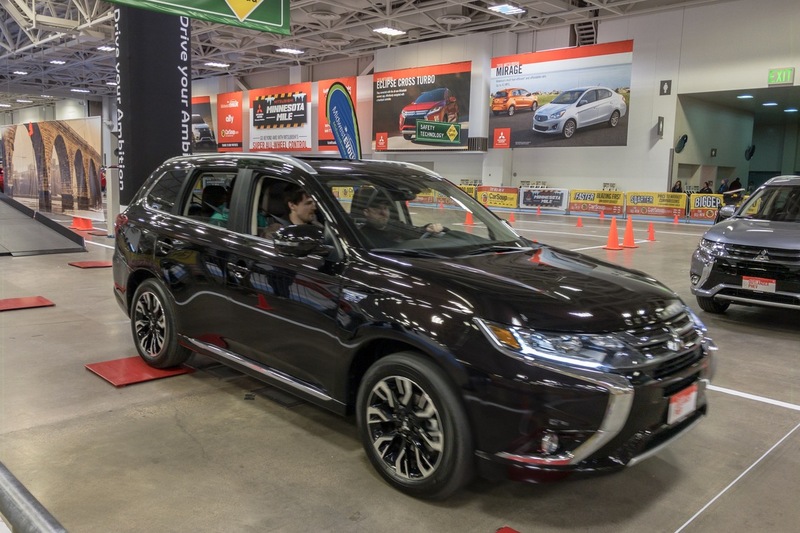 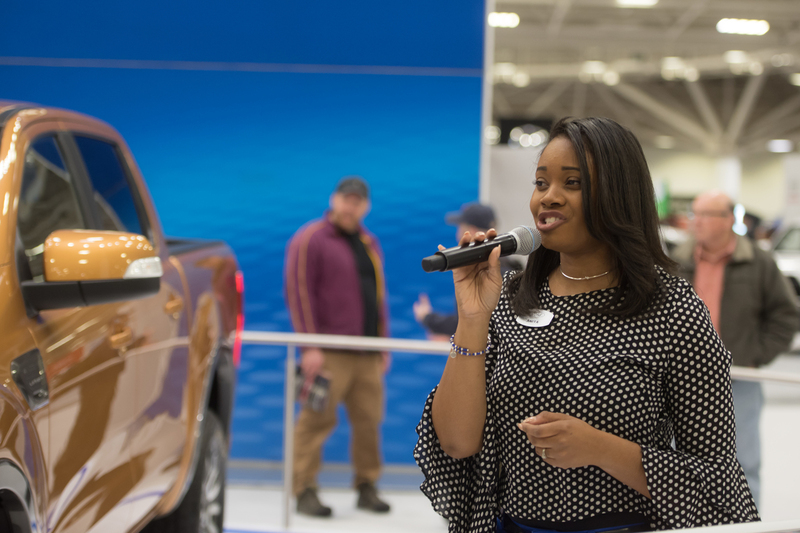 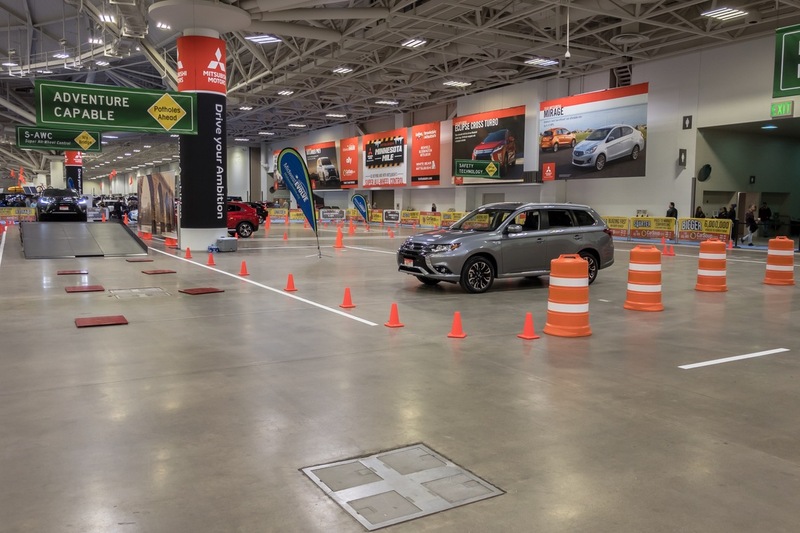 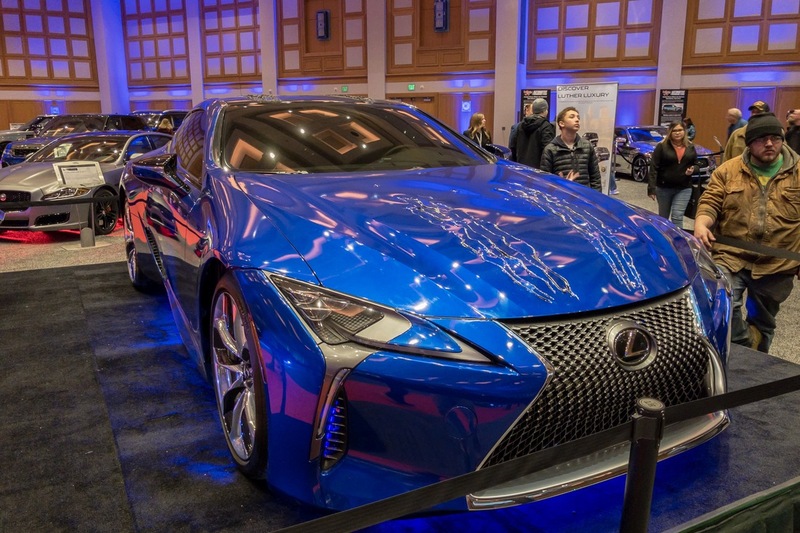 Experience the Twin Cities Auto Show in a brand-new way! 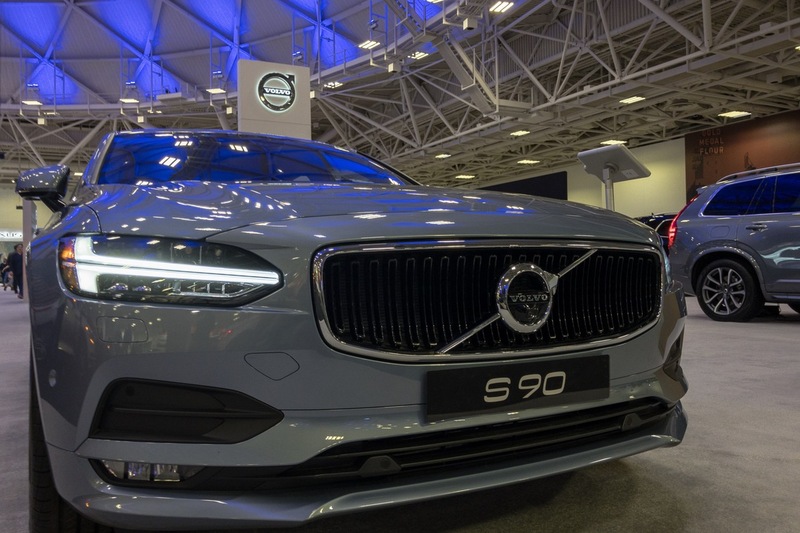 On the evening of March 15, 2019 an extravagant display of headlights, monitors, door lights and more will await you! 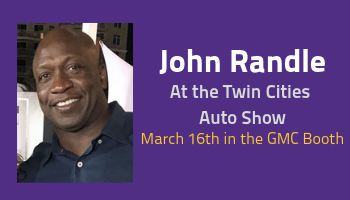 Meet John Randle in the GMC display on March 16th! 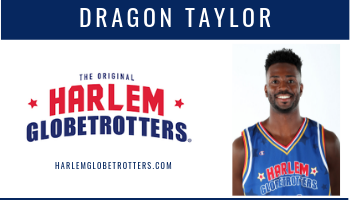 Join us as we welcome Dragon Taylor from the Harlem Globetrotters! 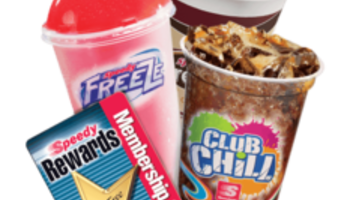 Free Gas for a Year Giveaway! 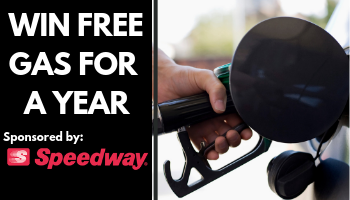 What better accessory to go with your new car or truck than FREE GAS FOR A YEAR?! 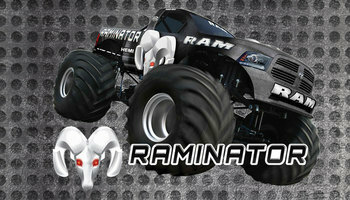 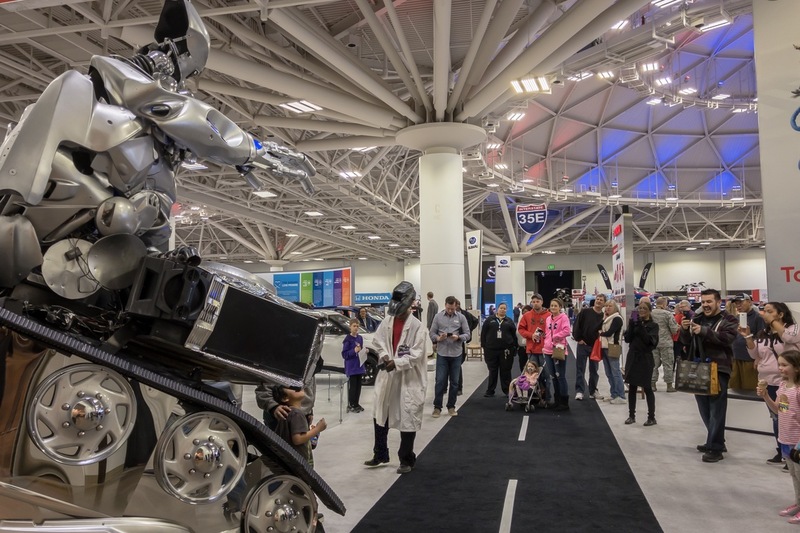 Climb inside RAMINATOR and see the Twin Cities Auto Show from a new perspective- 10 feet off the ground! 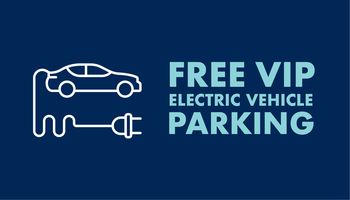 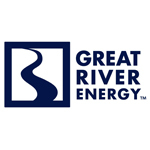 Park and charge your electric vehicle for free while you visit the Twin Cities Auto Show, thanks to Great River Energy! 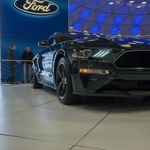 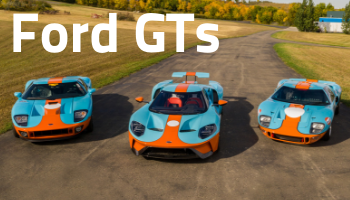 Come see 3 Ford GTs at the Twin Cities Auto Show- It's rare to see 1 of these cars in person, let alone all 3! 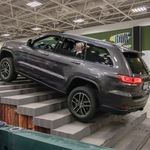 Take a Trail Rated ride at Camp Jeep! 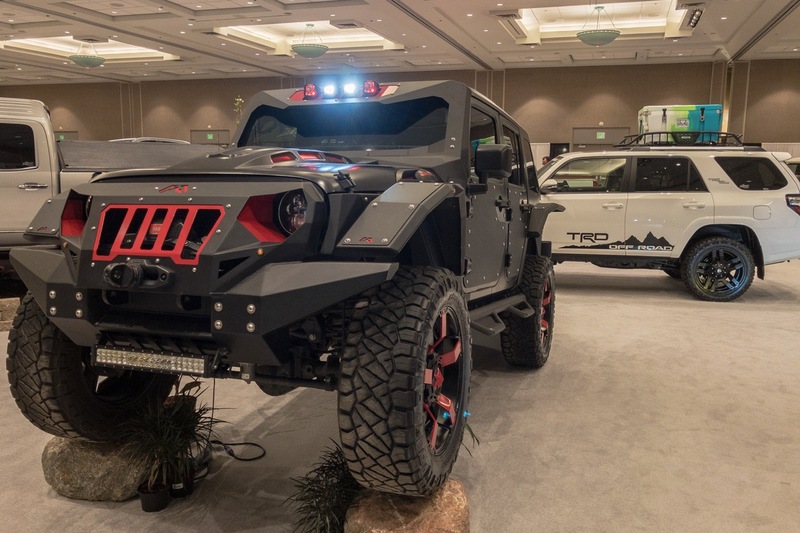 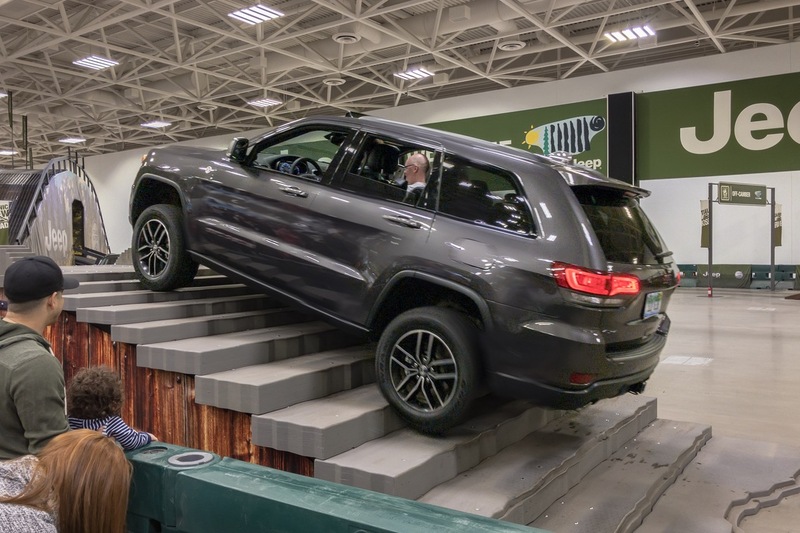 Experience the incredible traction, maneuverability, and articulation that only Jeep provides! 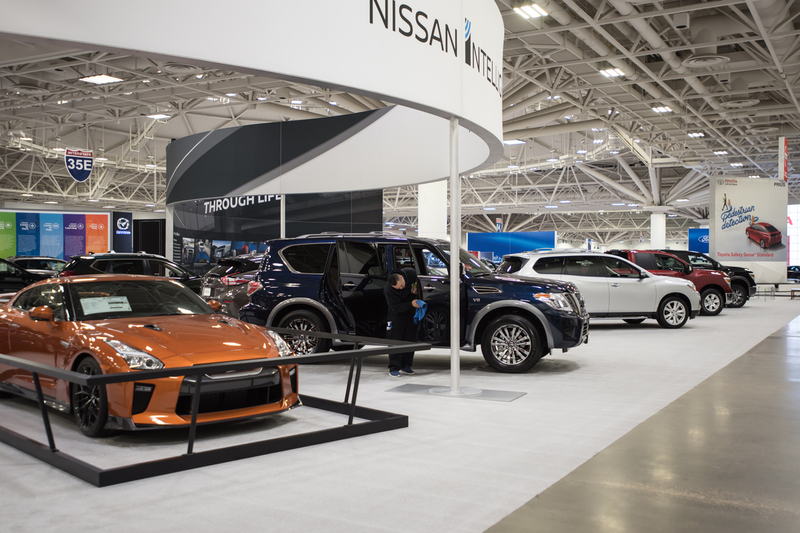 See the Mitsubishi Re-Model A for the first time in Minneapolis at the Twin Cities Auto Show! 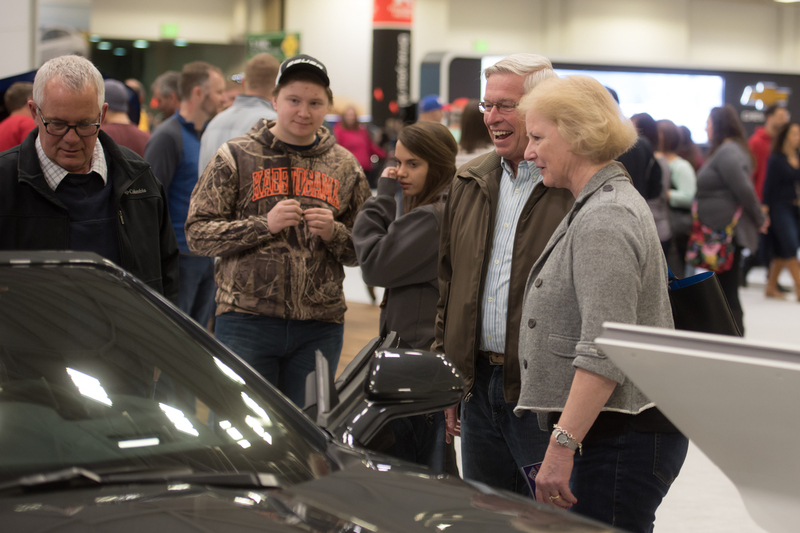 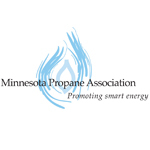 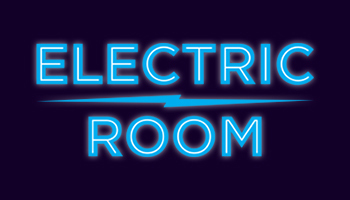 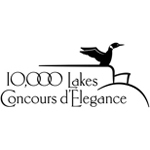 Visit the Electric Room at the Twin Cities Auto Show to register for your chance to win! 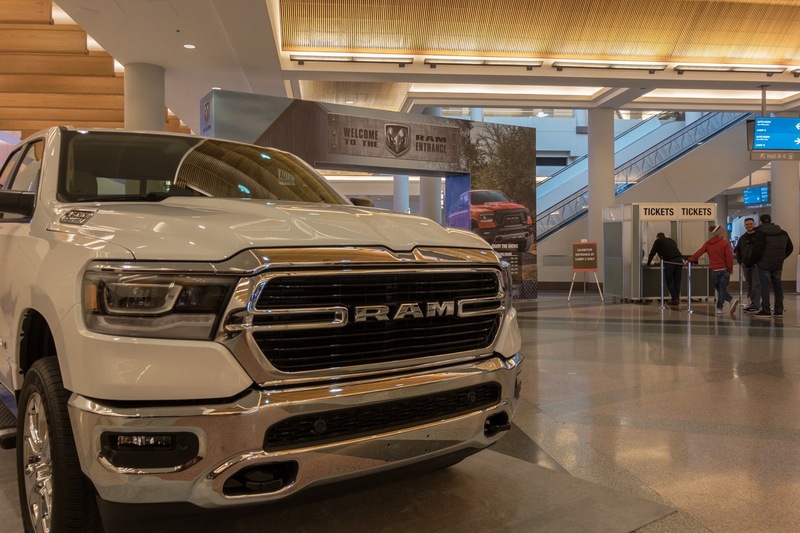 You’ve seen your dream car. 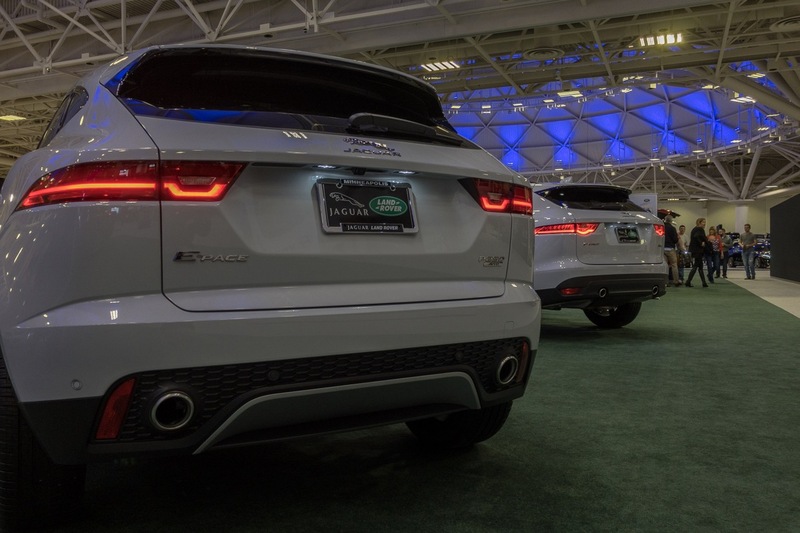 You’ve explored your dream car. 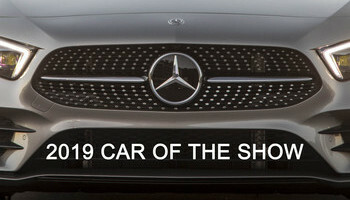 Now it’s time to go behind the wheel and drive your dream car! 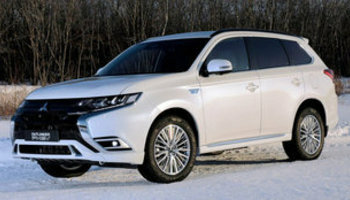 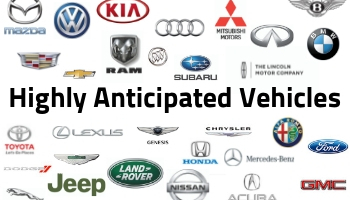 Featuring the latest vehicles from the top manufacturers! 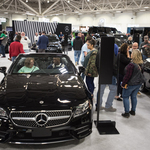 The 2019 Twin Cities Auto Show's Car of the Show is the 2019 Mercedes-Benz A-Class! 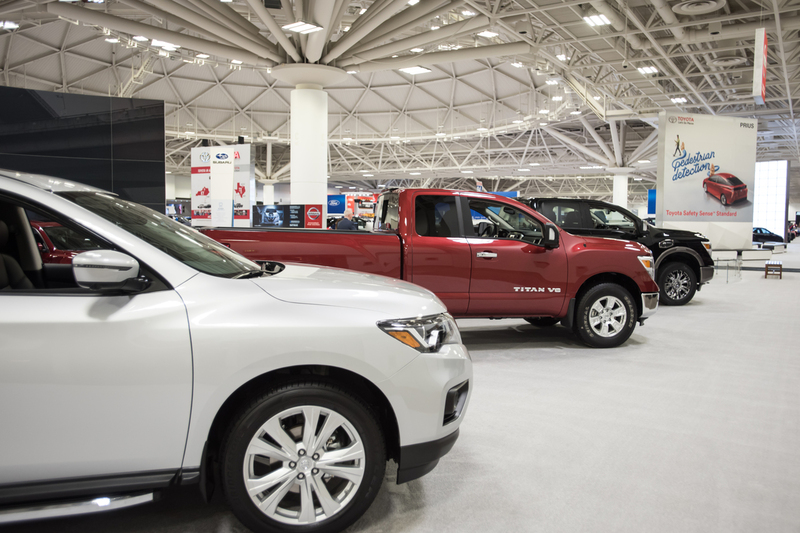 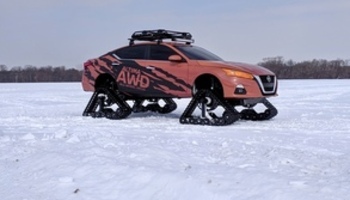 See the all-new Altima Trax! 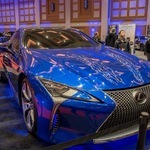 Do you have a car that you have worked on or customized? 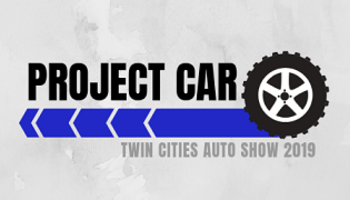 Enter it in our TCAS Project Car Contest for the chance to show your car at the Twin Cities Auto Show! 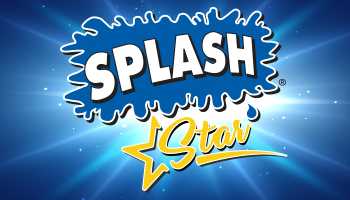 You could be our next SPLASH Star! 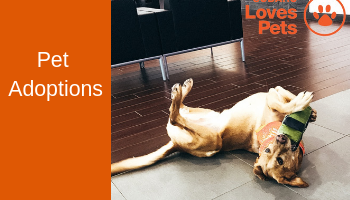 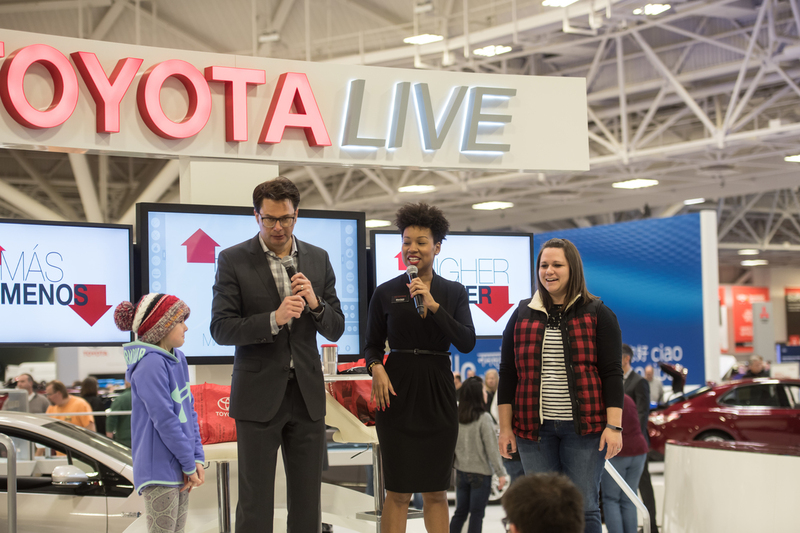 Subaru will be sponsoring puppy and dog adoptions at the Twin Cities Auto Show! 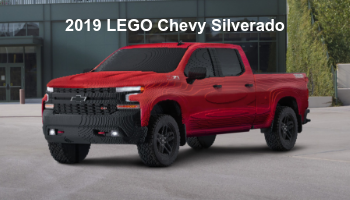 Come see the first ever full-size LEGO Chevrolet replica- a 2019 Chevy Silverado! 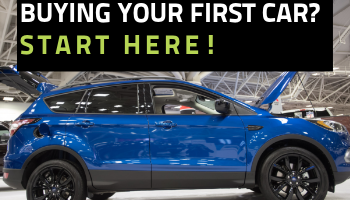 Are you looking to buy your first car? 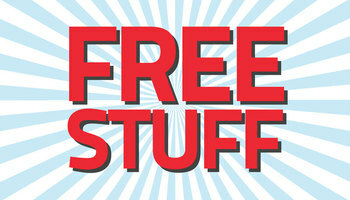 Free Stuff and Features Too Good To Miss! 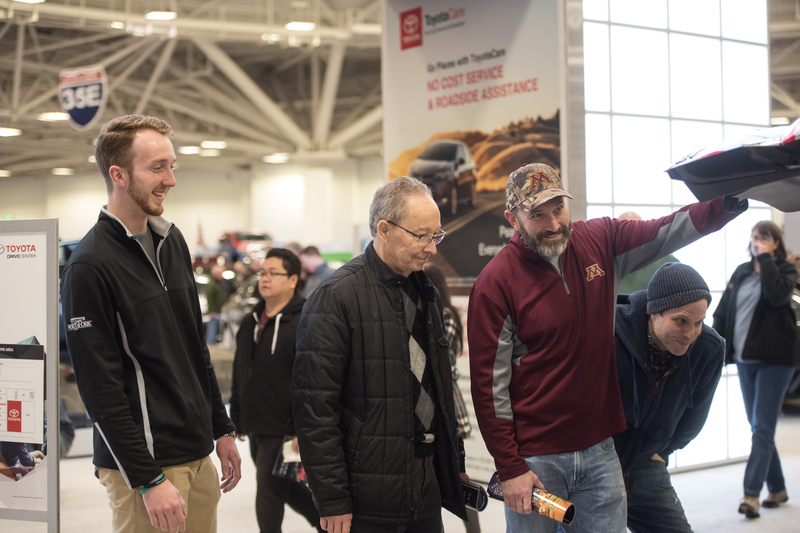 There is a lot of free stuff to find at the Twin Cities Auto Show- you could even win a car! 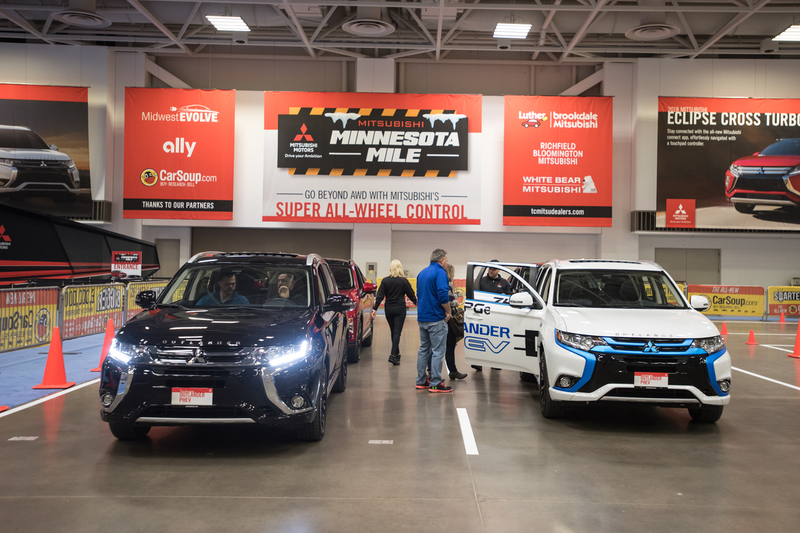 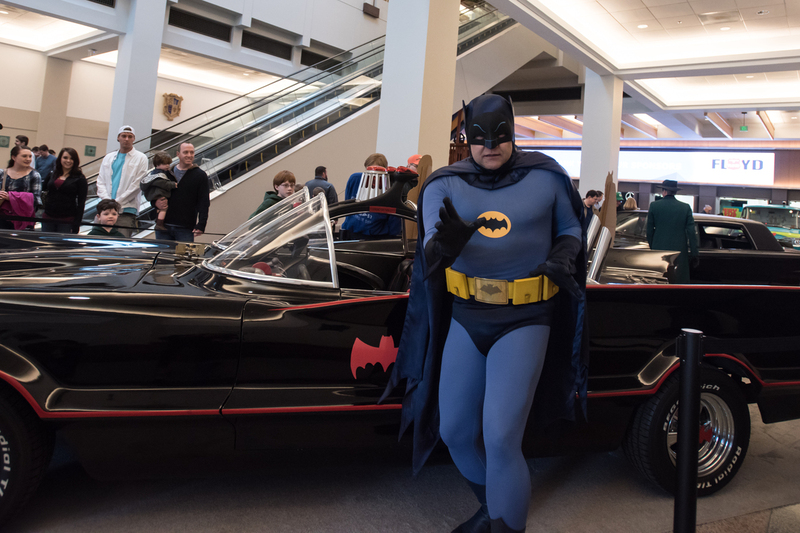 Plus, get ready to experience these unique and special attractions at the Twin Cities Auto Show! 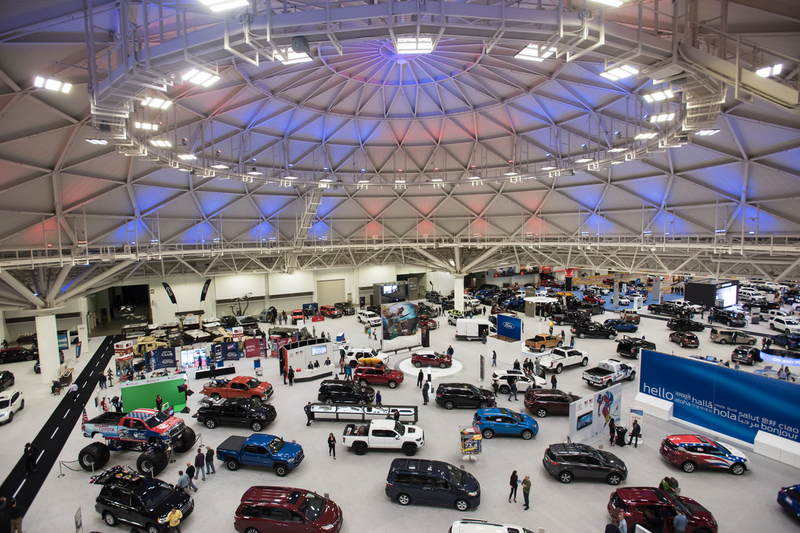 They'll have you saying "Gotta Go to the Auto Show!" 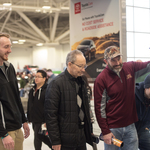 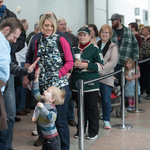 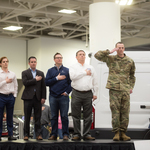 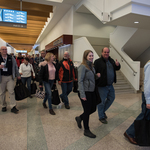 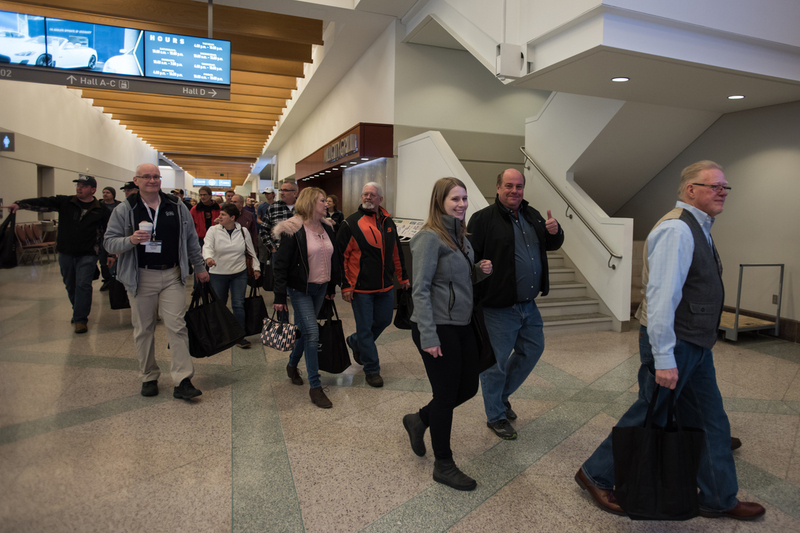 The first 2,500 attendees to enter the Twin Cities Auto Show on either Sunday, March 10 or 17, 2019 will receive a coupon for one FREE any size Coffee, Fountain Drink or Speedy Freeze from Speedway. 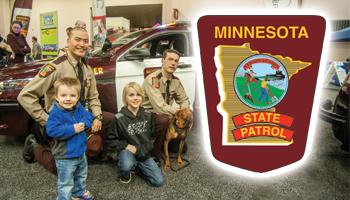 Explore the vehicles used by the Minnesota State Patrol! 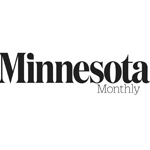 Ask questions and learn more regarding their mission to keep Minnesota's roadways safe! 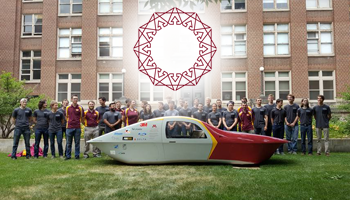 Check out the new vehicle created by University of Minnesota Solar Vehicle Project! 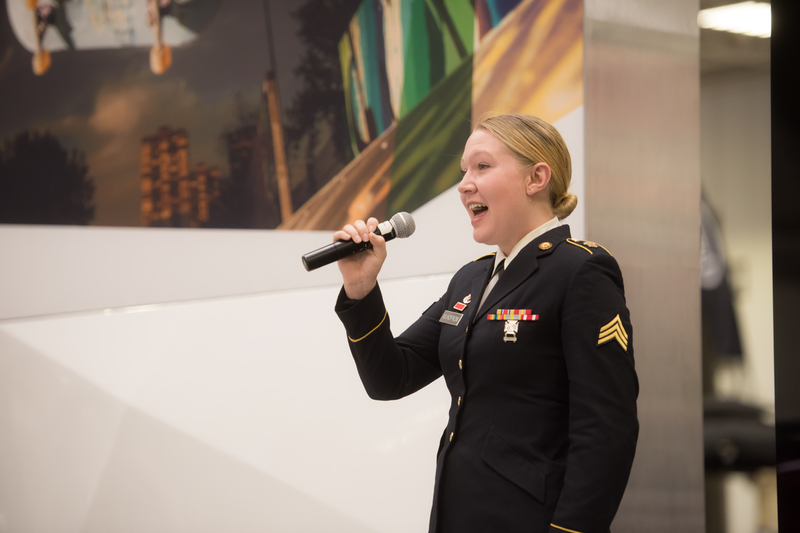 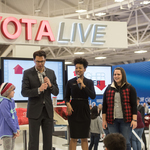 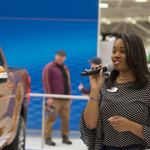 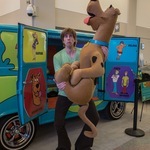 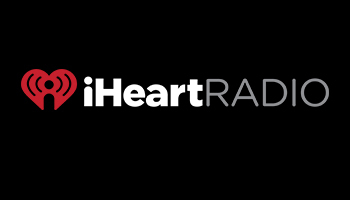 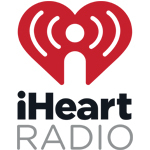 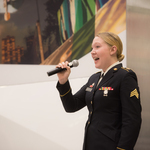 Check out the fun events and activities sponsored by iHeart Media at the Twin Cities Auto Show! 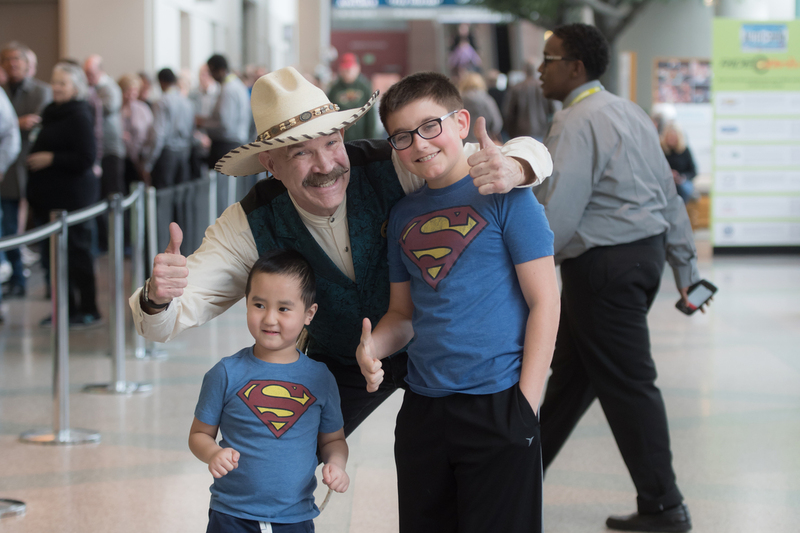 See the amazing cowboy skills of T. Texas Terry! 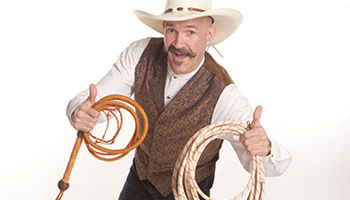 Whether it's rope spinning or whip cracking, it's guaranteed to be an entertaining performance! 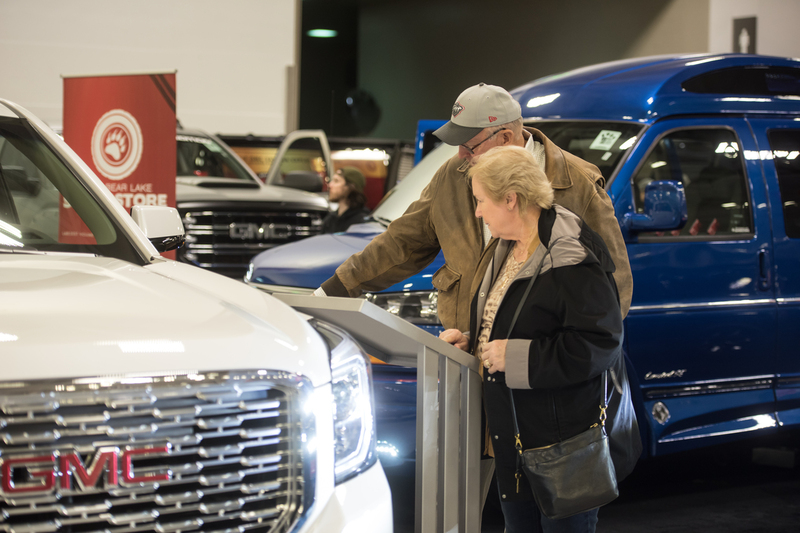 You have the perfect vehicle, now make it your own! 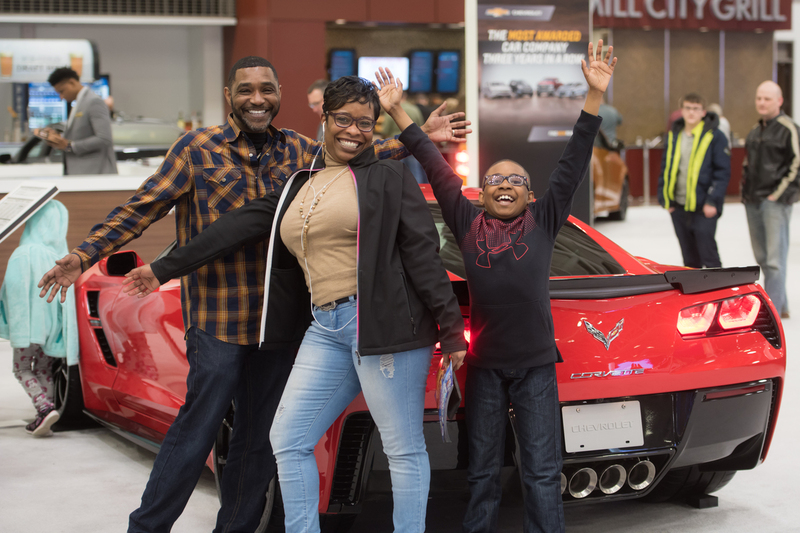 At Custom Garage, an entire world of customization awaits you! 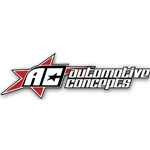 Presented by Automotive Concepts! 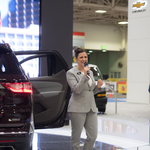 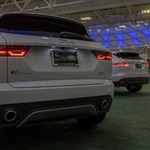 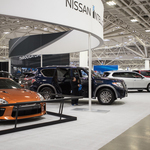 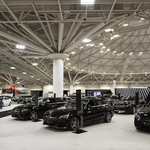 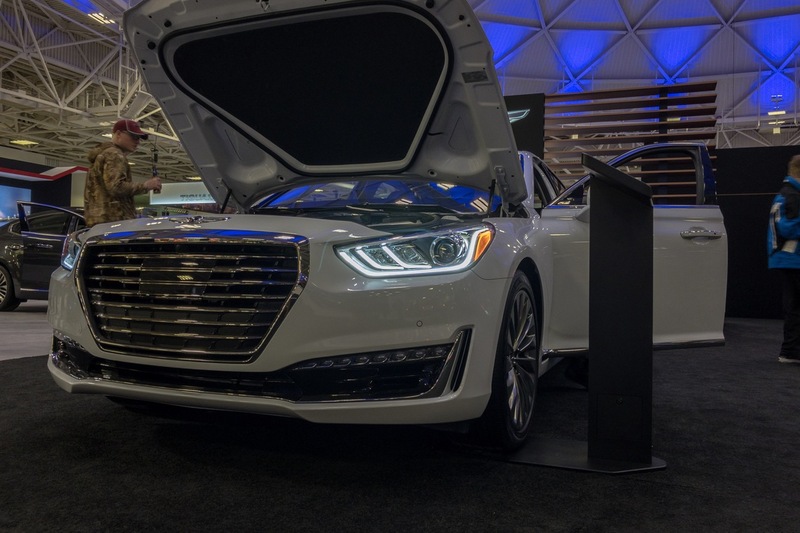 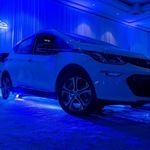 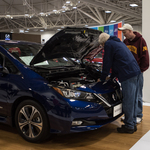 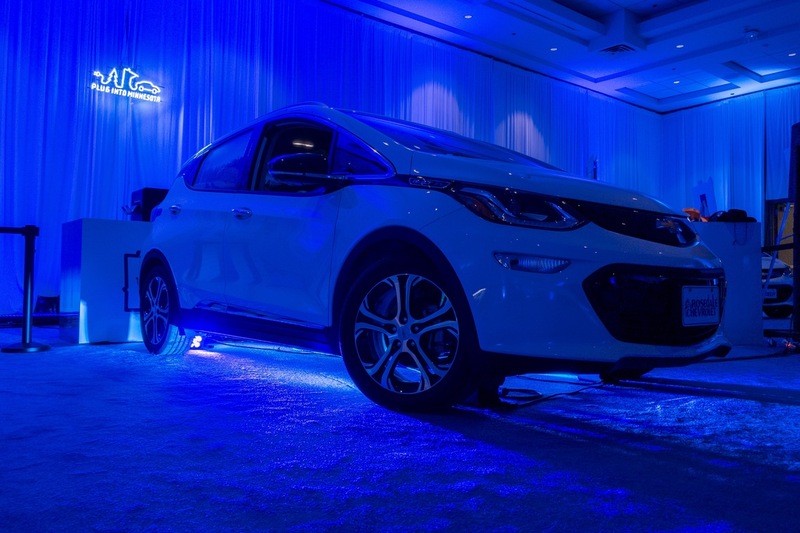 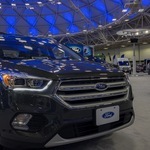 Electrify your senses at the Twin Cities Auto Show! 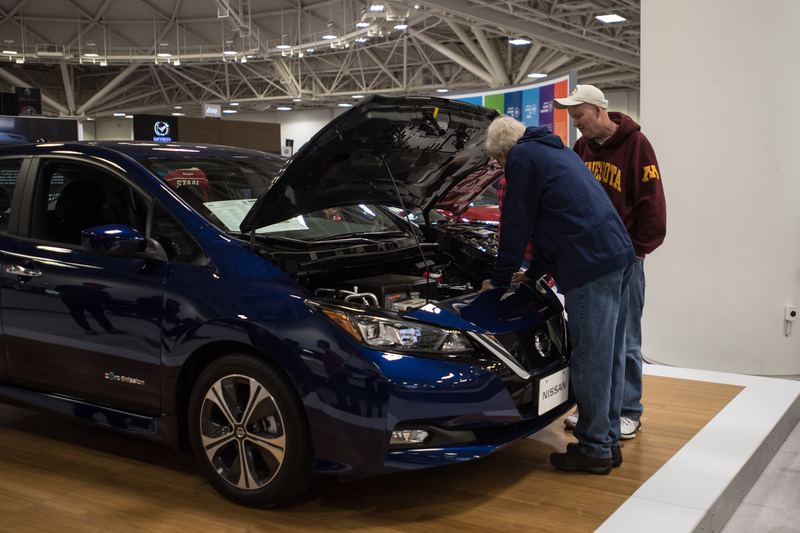 Learn more about the incredible technology behind electric and hybrid vehicles and how you can take advantage today with Plug Into MN! 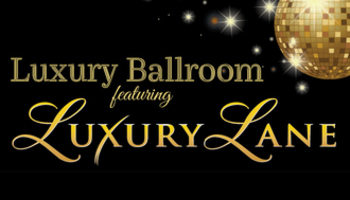 Explore the new and expanded Luxury Lane! 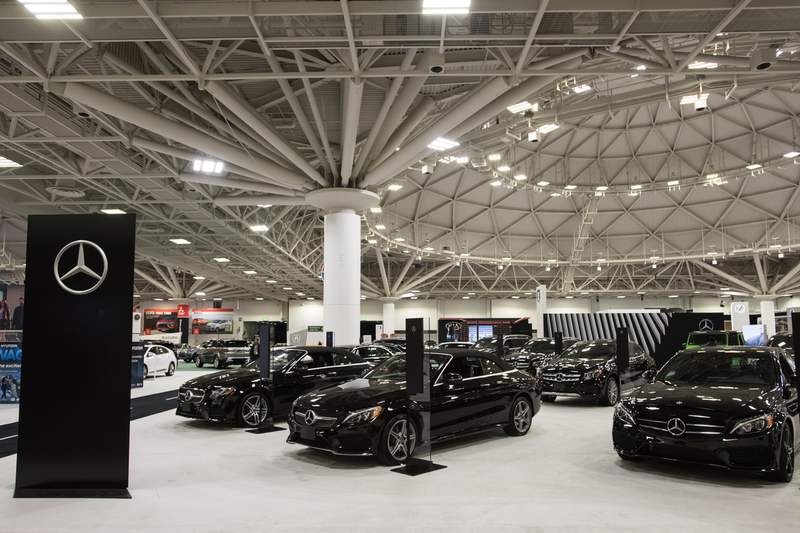 With vehicles combining to an over $2,000,000 value, a world of absolute luxury awaits you! 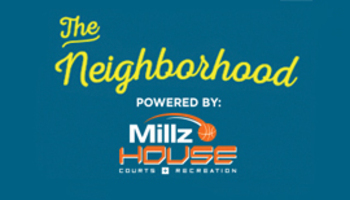 Relax, eat and drink, and let the kids have fun at The Neighborhood powered by Millz House! 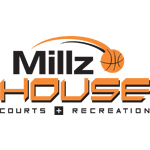 Featuring a full-length basketball court, various play forts, and picnic tables! 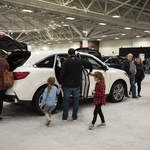 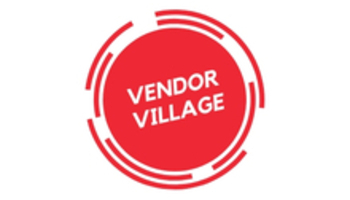 Explore local automotive and lifestyle vendors in Vendor Village! 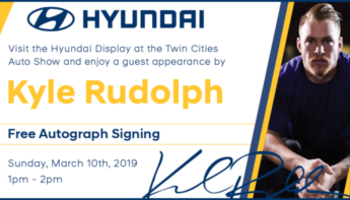 Visit the Hyundai Display on Sunday, March 10 from 1 - 2 pm to meet and get Kyle Rudolph's Autograph! 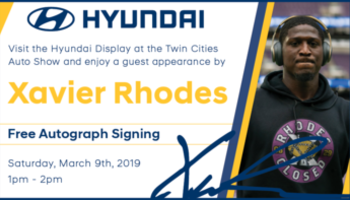 Visit the Hyundai Display on Saturday, March 9 from 1 - 2 pm to meet and get Xavier Rhodes Autograph! 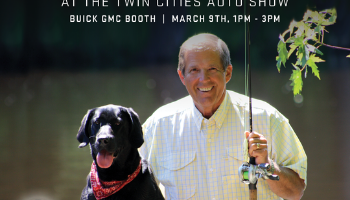 Meet Ron Schara from Minnesota Bound in the GMC Booth on March 9th. 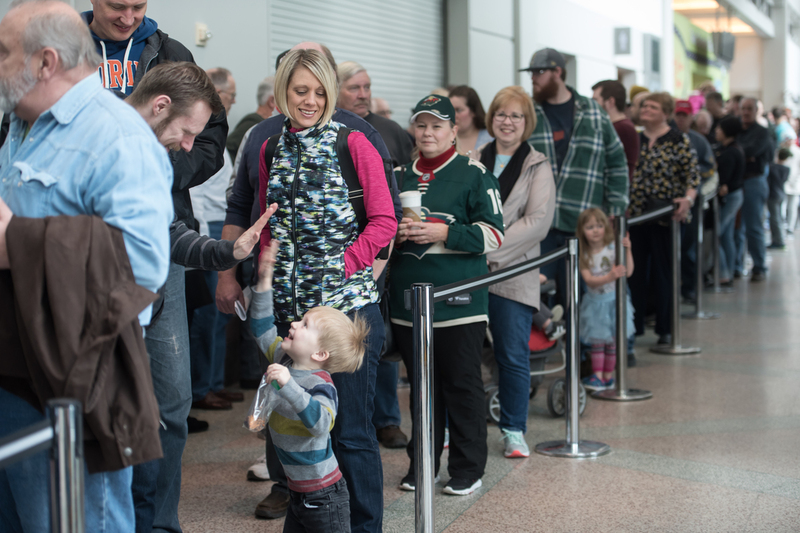 All active, retired, or disabled veterans receive free entrance on March 12, 2019. 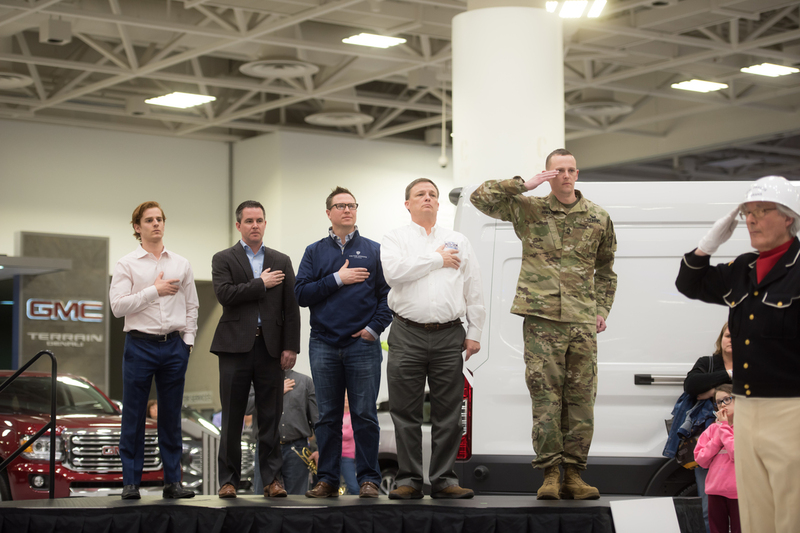 A ceremony showcasing respect for all branches of the military will be held in the evening!